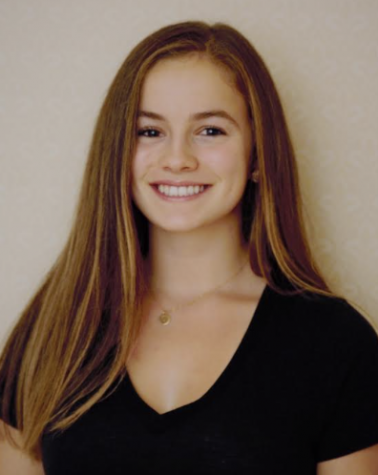 Goldie Beck '21 is excited for another year writing for The Harriton Banner. Besides brewing up the weekly article(s), Goldie enjoys hanging with her new French Bulldog, Hugo, and dancing both in and outside of the studio. Her love for writing, journalism, and all things publicity makes her enthusiastic about keeping the Harriton student body informed.